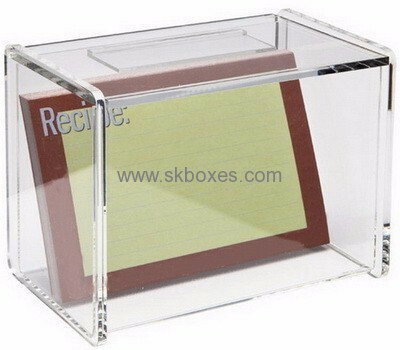 We are professional acrylic display box designing and manufacturer located in Dongguan, Guangdong, China. Welcome visit our factory at any time!! !